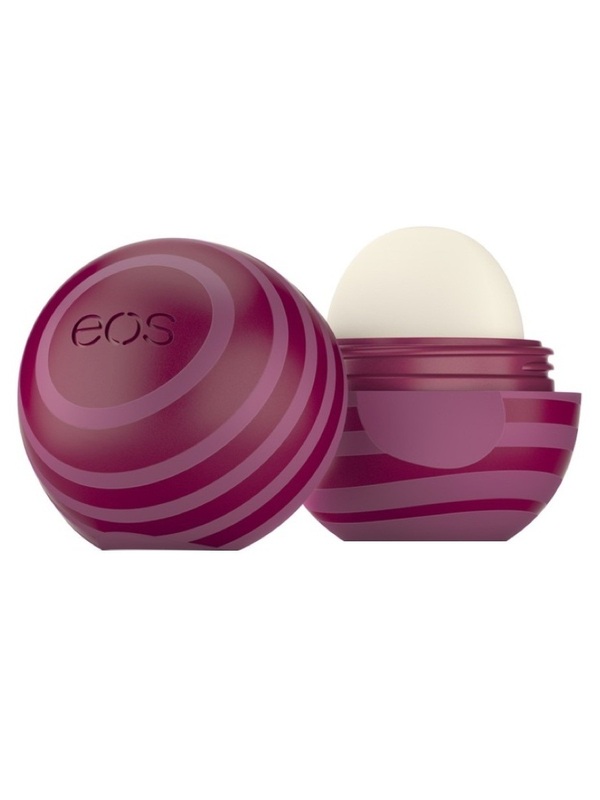 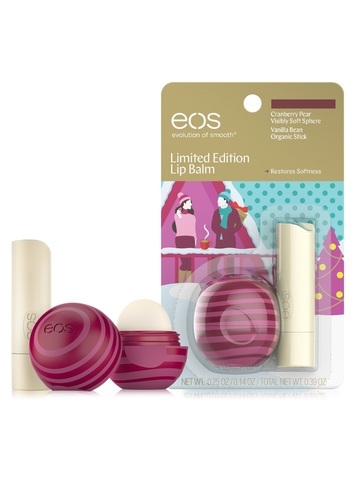 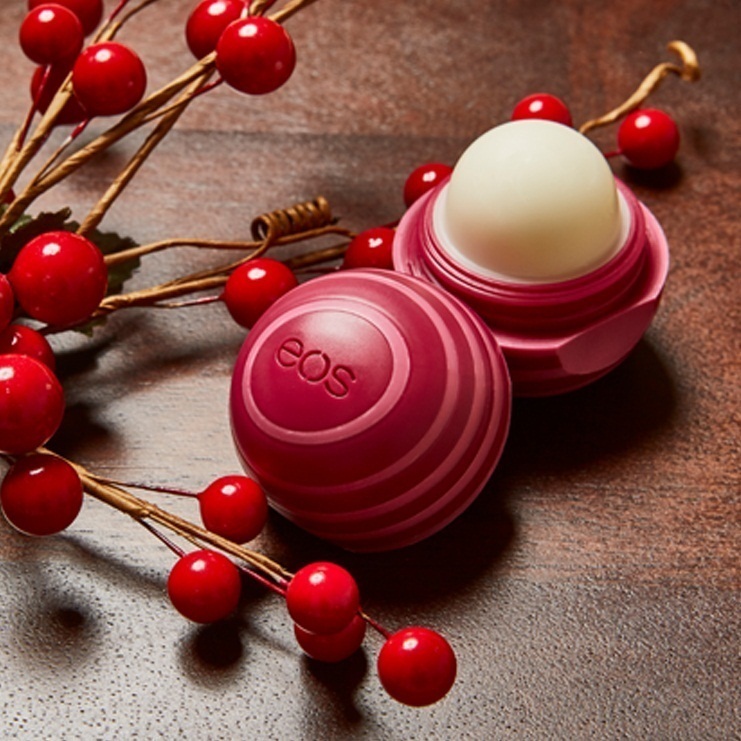 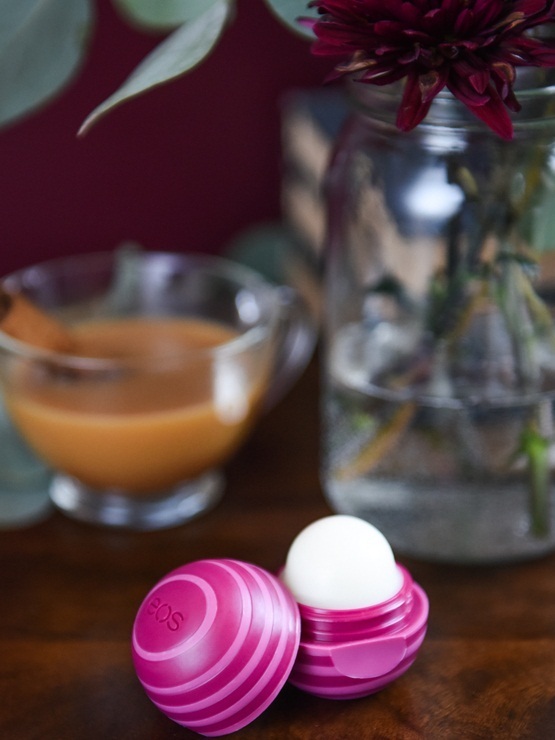 Soft lips are always in season and eos Cranberry Pear Sphere & Vanilla Bean Stick are enriched with moisturizing Shea butter and conditioning oils to give you softer, more beautiful lips all season long. Squalene, Anisyl Alcohol1. 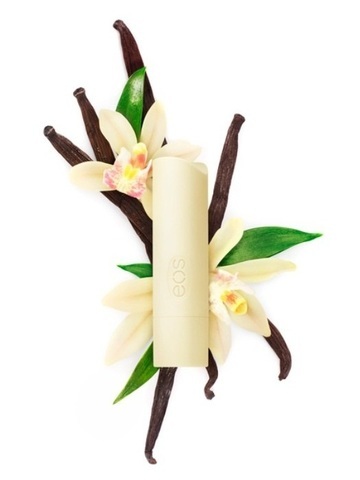 *Organic – 1 Component of Flavor.